Start taking classes at Catalyst Movement Arts and other studios! 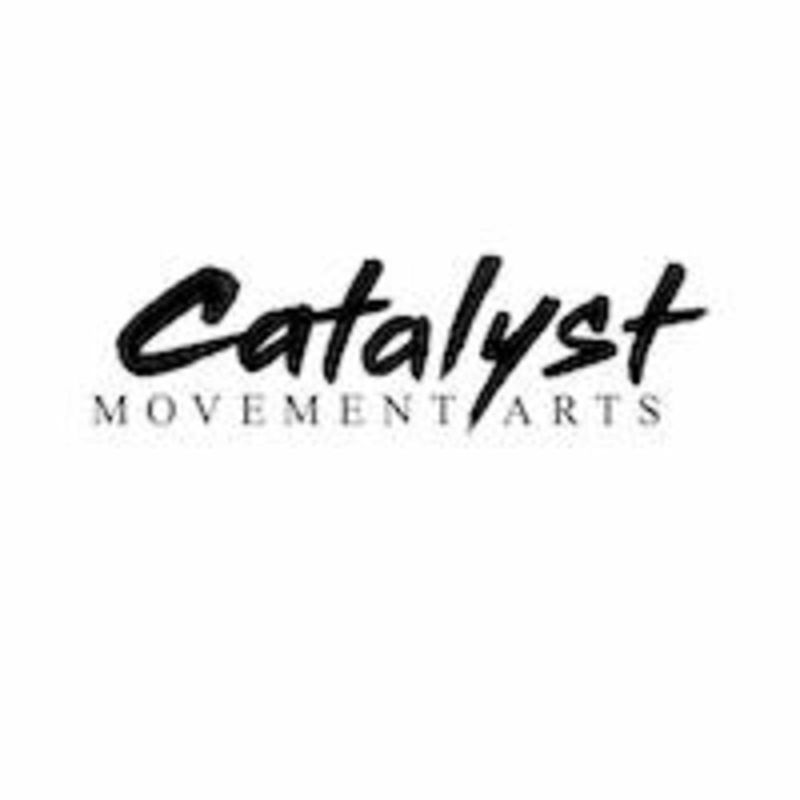 Catalyst Movement Arts is a pole studio in West Town that offers adults of all genders, ages, and skill levels a welcoming supportive environment to learn pole dance and movement. They also offer classes for deep flexibility and hand balancing. Come have fun and be amazed at what your body can do! Wear comfortable clothing and shoes you can move and dance easily in! The instructor and the female attendees are very welcoming.